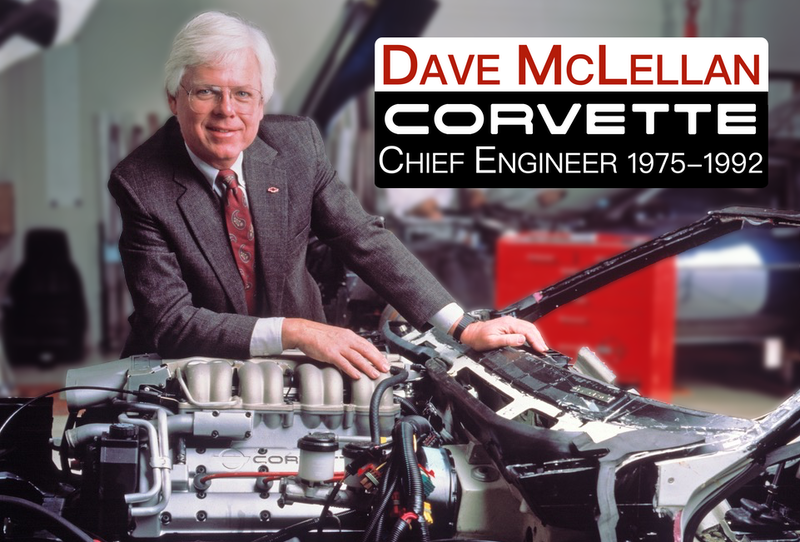 Corvette Chief | Podcast and Blog of Dave McLellan, former Chief Engineer of the Corvette. Every Corvette enthusiast should talk a trip to the home of Corvette Assembly and the National Corvette Museum in Bowling Green, KY. The plant tour is a good visual experience, but there is so much more that is unseen. It is the unseen engineering and processing that makes it possible for the car to go together right the first time. 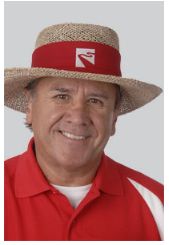 Let me tell you what to look for to make the unseen visible. This year Mid America celebrated the Corvette’s that ran in the million dollar Corvette Challenge race series of 1988-9. 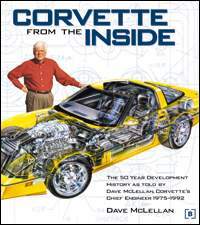 I took this as an opportunity to share with you the genesis of these cars and how Corvette racing between 1985 and 1989 led to the ZR-1 of 1990. Corvette fuel economy is a topic that affects the pocketbook of Corvette drivers but one that too few of us want to talk about it when we can talk about performance. So, ready or not, here is the lowdown on fuel economy, a topic that affects the performance of your car and along with emissions defines the performance that is possible. 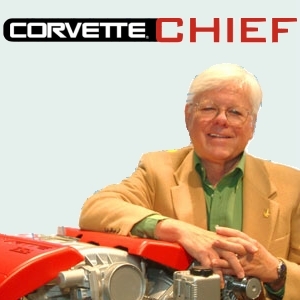 In two podcasts I discuss the current Corvette and then talk about the future and what’s in store for Corvette drivers in this world of increasing fuel efficiency requirements.